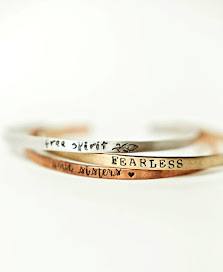 Need a quick and in-expensive Christmas gift idea? Here ya go, your welcome. Seriously this is the cutest gift and I made several for friends, super easy. 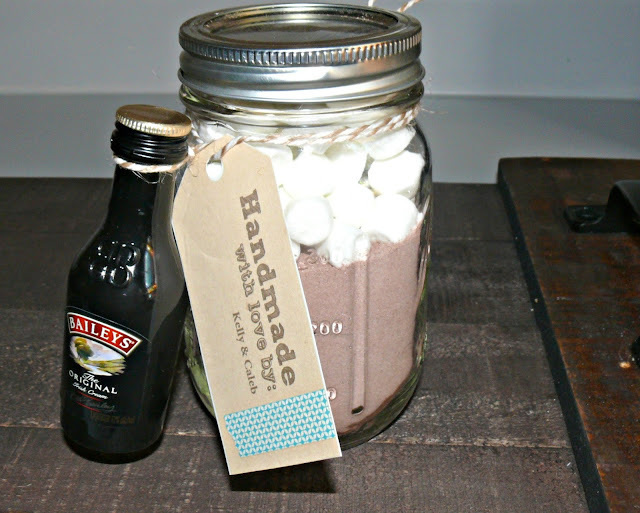 Spiked Hot Cocoa treats for Adults! 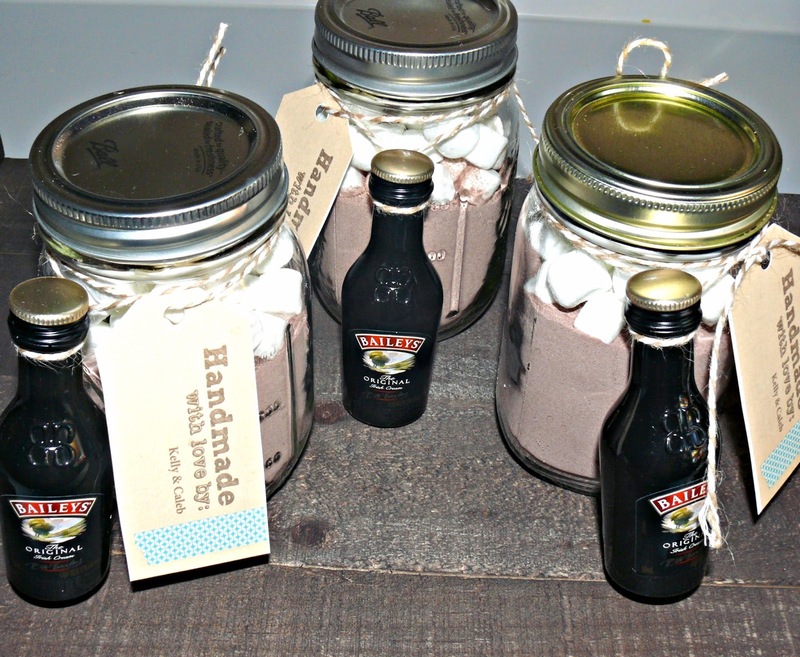 What you need: Mason jar Hot cocoa mix Marshmallows Mini Baileys drink Tags How to: Add dry mix to the jar first, a little more then mid way, leaving enough room for the marshmallow. Then add marshmallows and close the lid tight. I then used some twine to tie on the bottles and printed some gift tags and your done! How easy is that? Look how cute too! Ijust pinned this one and plan on using it as well. Thank you for sharing.